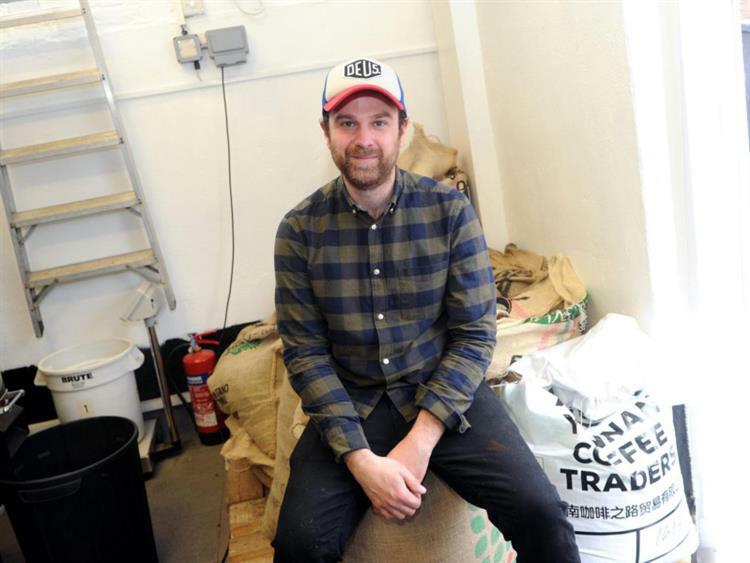 From ethically sourced coffees, relentlessly tuned roast profiles, customised brewing processes to world leading dispensing and packaging, our total focus on flavour is for you. You will always experience beautifully clean coffee flavours that are deep, rich and smooth. Your coffee is hand roasted with the same passion and craft as the coffee growers and farmers who nurture the beans. 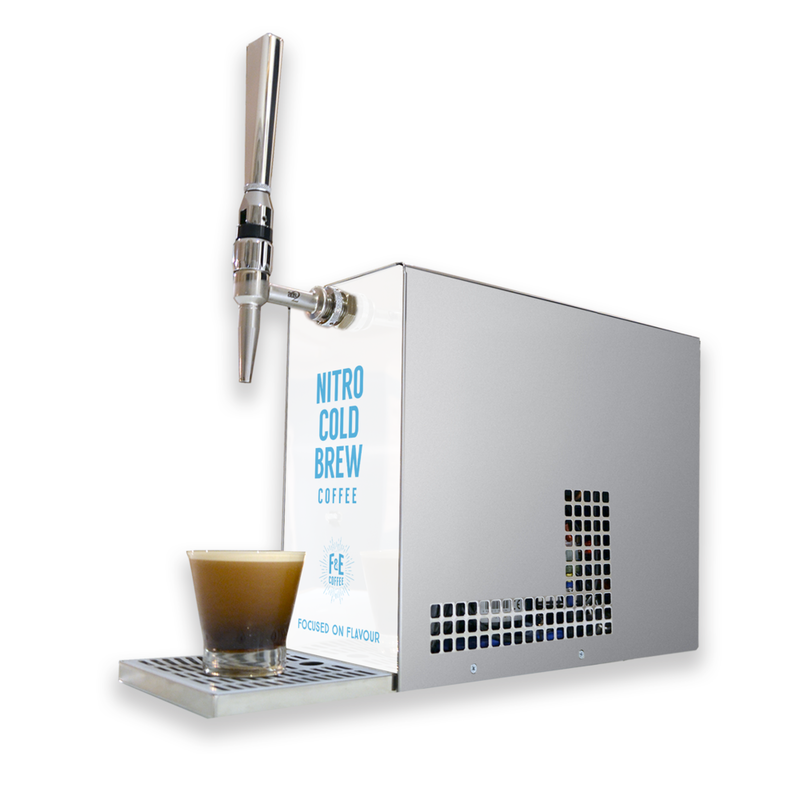 Simplicity, serving our Nitro-coldbrew should be as simple and rewarding as drinking it! Our counter-top dispensers are truly ‘plug and play’. No need for nitrogen bottles, high pressure gas lines or chilled storage. Our shelf-stable ‘bag-in-box’ of single origin coldbrew is connected to our counter-top dispensers that chill, infuse and pour on demand. From the first to the last pour our systems deliver a velvety soft and distinctively creamy nitro cold brew.